Home-schooled children can go on road trips at any time of the year. My parents just brought lessons for the hotel room and told my brother and I to fill our backpacks with things to do in the car. At first, they encouraged us to read until reading lead me to be carsick. Then, they were content to let me draw. Traveling across America, I covered reams of computer paper with drawings. As I drew, I began to fill my backpack with books chosen for their illustrations. Through these books, I have learned about art and connected art to life. 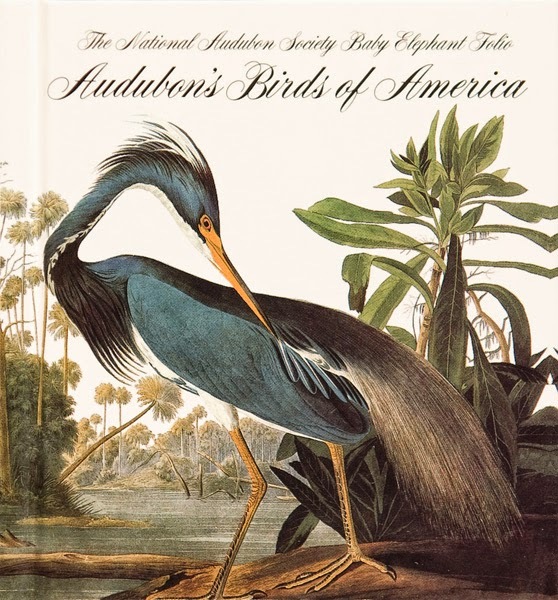 In my elementary years, the book that inspired me the most was James John Audubon’s Birds of America. A children’s book on Audubon explained how he became famous for painting North American Birds for the courts of Europe. I was fascinated by how his drawings of birds that I saw in every state (such as the robin or Canadian goose) could be exotic to others. This book motivated me to not only draw animals, but to study as I drew. Animal studies became a useful tool for a boy who wanted a puppy. Encouraged by Audubon’s studies of the various bird species, I covered papers with studies of all the various dog breeds. The tactic worked, and my parents caved into buying a puppy. Birds of America fostered my interest in animal anatomy, zoology, and ecology at an early age, which I was able to explore through art. It continues to inspire me. Instead of drawing the culture of Europe, Audubon chose to draw the wilderness he lived in. Similarly, I am inspired to draw from the neighborhoods I live in. As I drew, my backpack library grew. 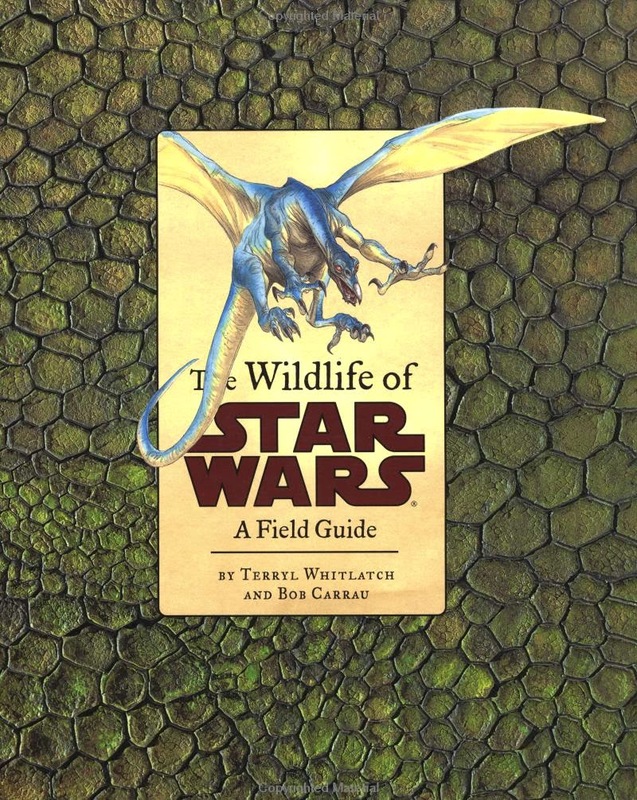 Two of these books included The Wildlife of Star Wars: A Field Guide illustrated by Terryl Whitlatch and Dougal Dixon’s After Man: A Zoology of the Future. Both of these fictional field guides depict how evolution might affect wildlife on hypothetical worlds. Terryl Whitlatch’s illustrations inventively portrayed the zoology of the Star Wars universe and Dixon depicted how ecosystems on earth might evolve after man disappears. None of my childhood textbooks discussed evolution, but these books opened my eyes to learn more. Although, I hid this scientific discovery from my family, through art, I was free to explore the theory of evolution. My animals evolved into creatures as I imagined ecosystems. Through this practice, I studied anatomy more intensely. The treasure of these books taught me to use art as a language to express more sensitive issues in my life. My artistic identity grew, and my backpack library of art books expanded to the size of a bookcase. This library explained how to draw and paint realistically, but my art only began to be meaningful once I examined my identity and culture through art. My southern roots led me to paint scenes of my hometown rodeo and modern-day farming where cows are milked by machine. 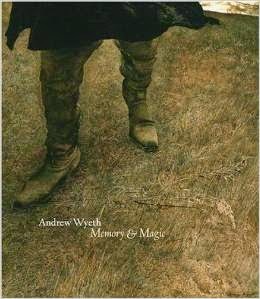 Looking for other rural American artists, I bought a book titled Andrew Wyeth: Memory and Magic. The text explained that Wyeth depicted more than bucolic scenes. He turned his home into a mythological landscape. As my admiration for his work grew, a college concept art class assigned me to develop a fantasy building based on my favorite style of art. The professor was confused by my choice of American Realism. Nevertheless, I endeavored to combine the epic proportions of fantasy worlds with what I understand as the romanticized vision of American Realism. Thus, I created a monolith of wholesomeness. I am still intrigued by this challenge, which has evolved into a desire to portray the myths I witness in suburban America. The library inside my head transforms these books with my own experiences to make new illustrations. When they are morphed together, I am left visualizing America’s struggle to evolve and the contemporary myths that impact our neighborhoods. These books have inspired me to create my own art book dedicated to these thoughts.